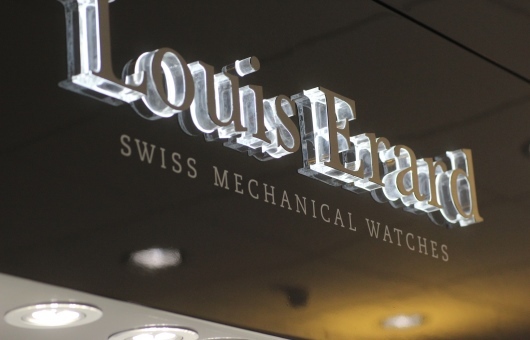 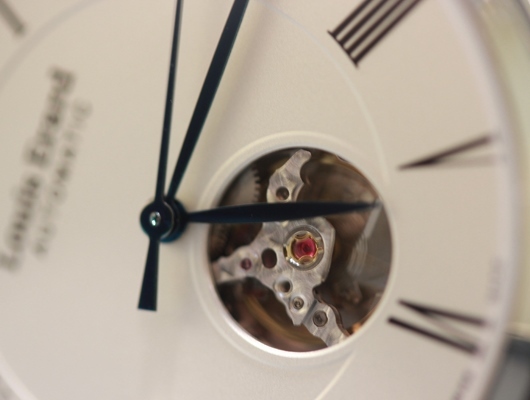 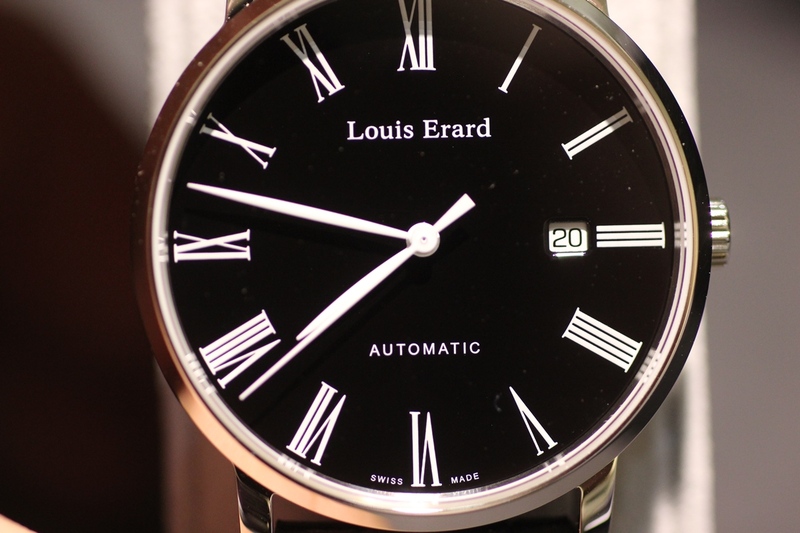 Louis Erard has become a giant success story in the Swiss watchmaking industry. 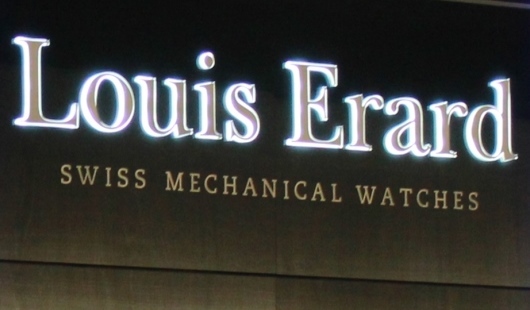 Since the company’s purchase in 2003 by a group of private investors headed by Alain Spinedi, Louis Erard has produced well over 100,000 watches. 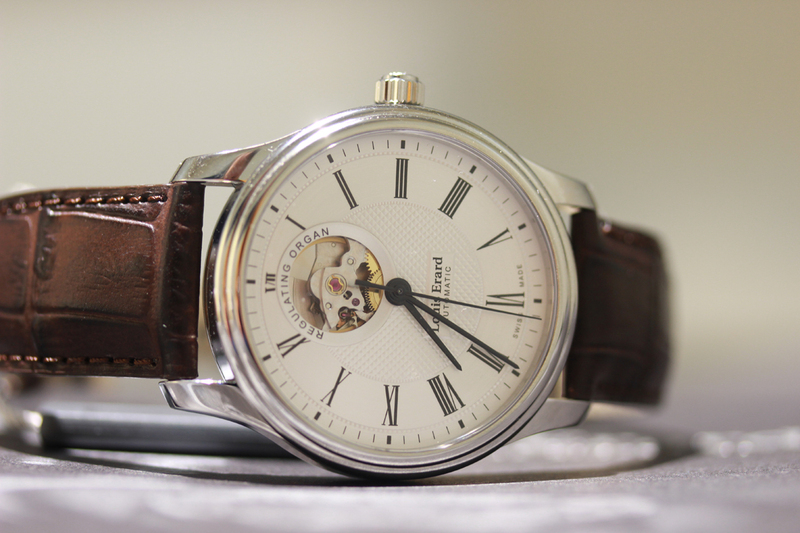 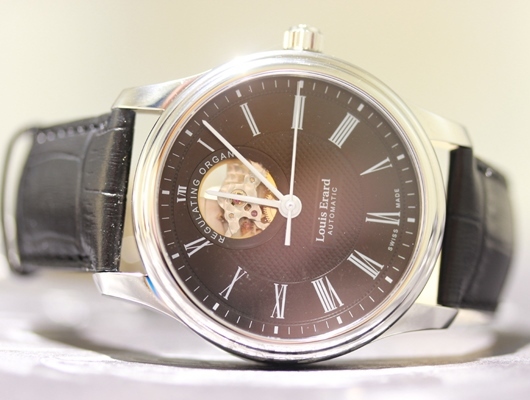 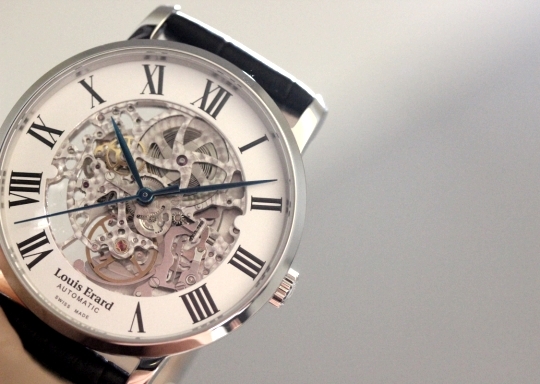 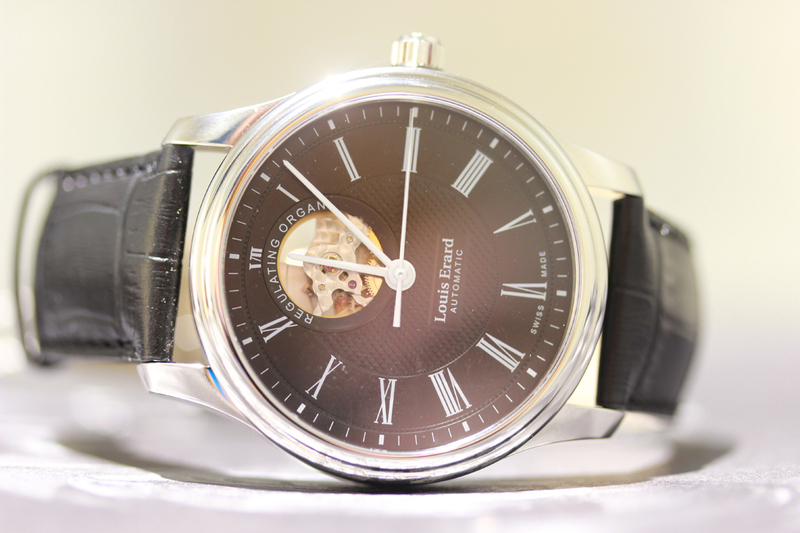 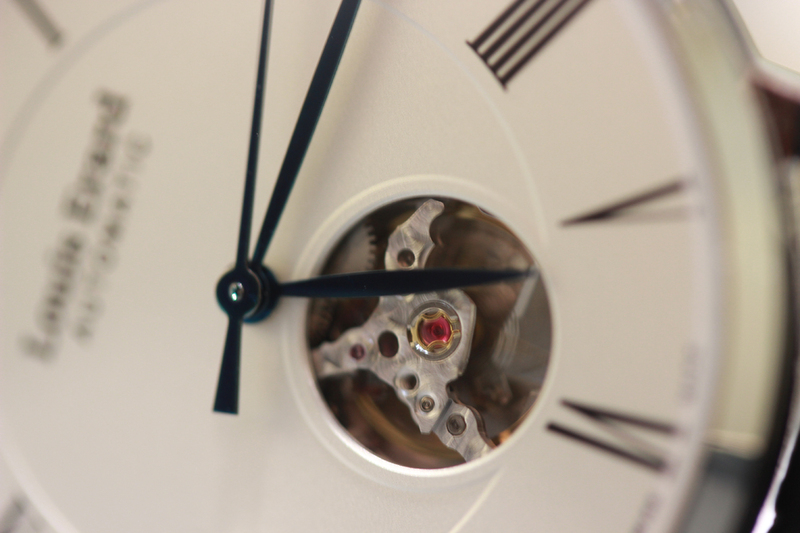 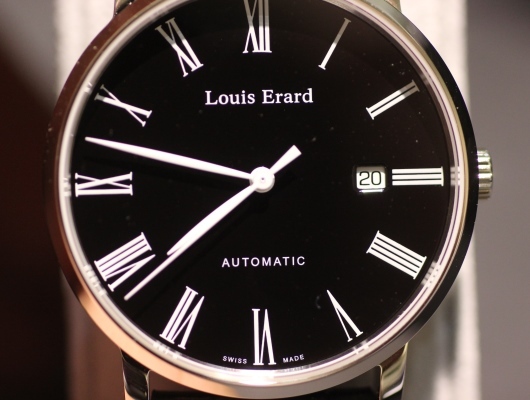 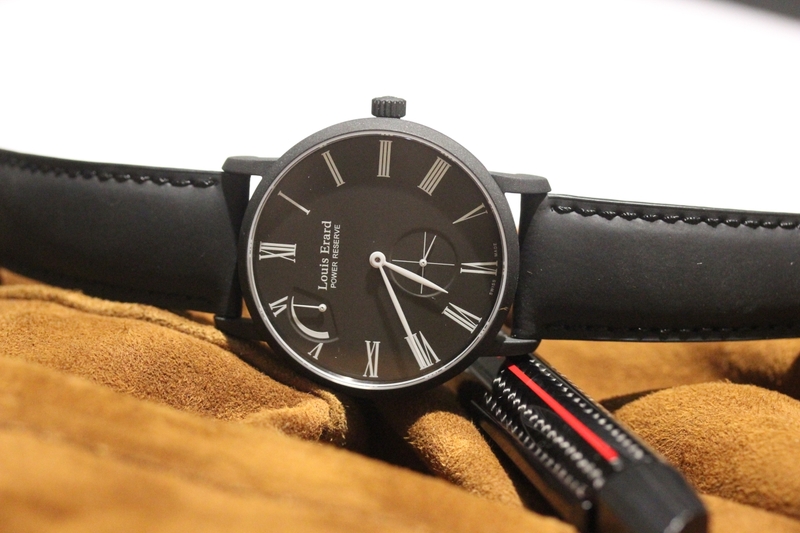 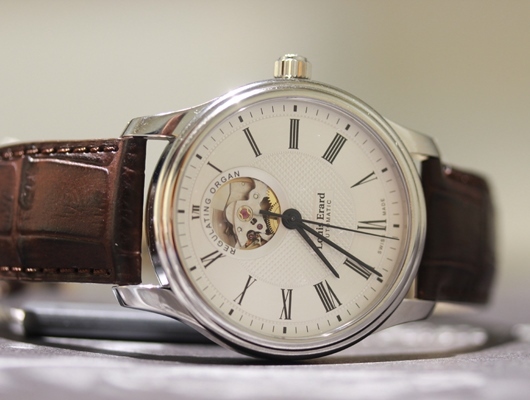 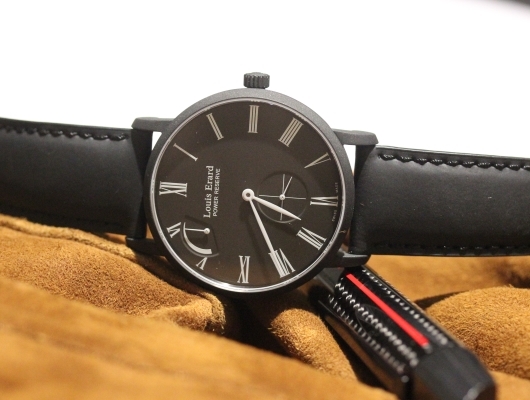 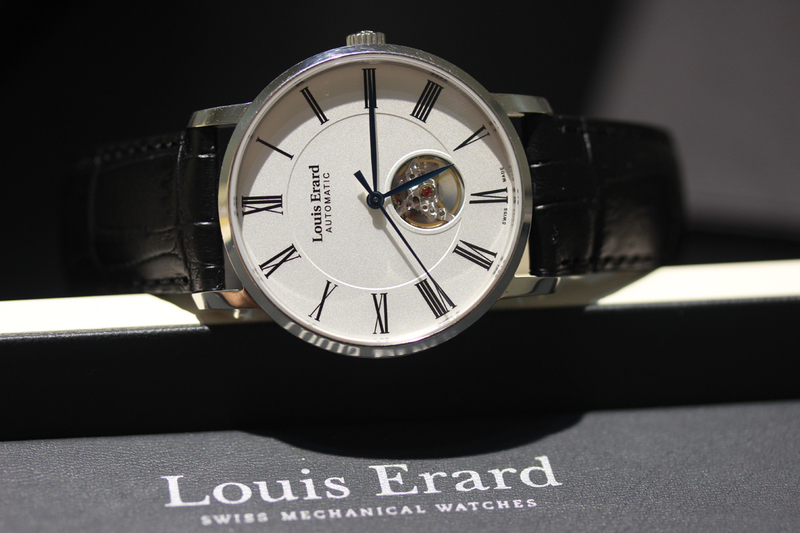 In addition, Louis Erard is currently making their own watch movement for use in their classic designs. 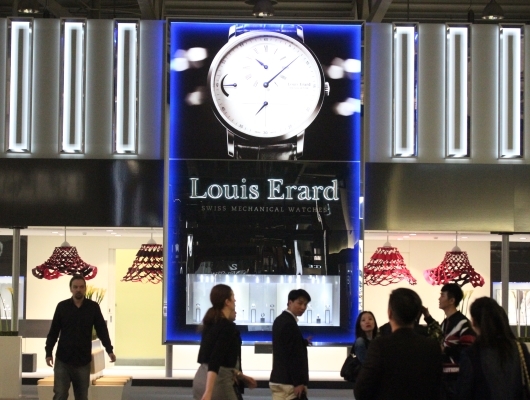 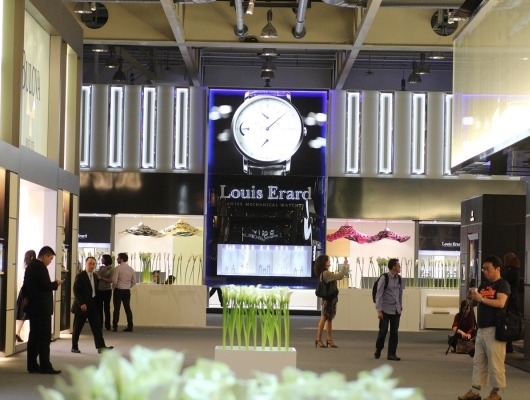 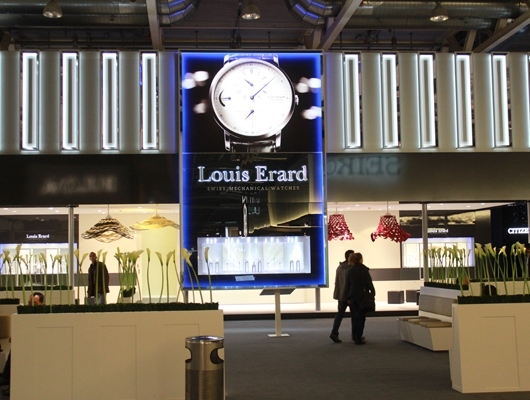 Louis Erard’s Baselworld 2013 booth clearly reflected their unrivaled success. 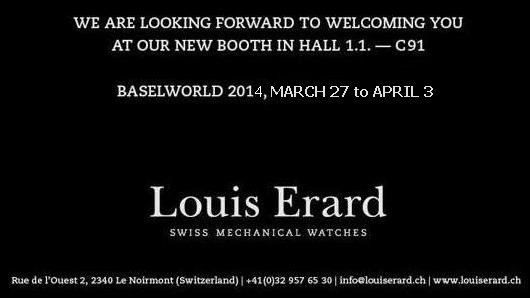 Last year’s booth was smaller and not as noticeable as this year’s, which was widely applauded as one of the most beautiful booths at Baselworld. 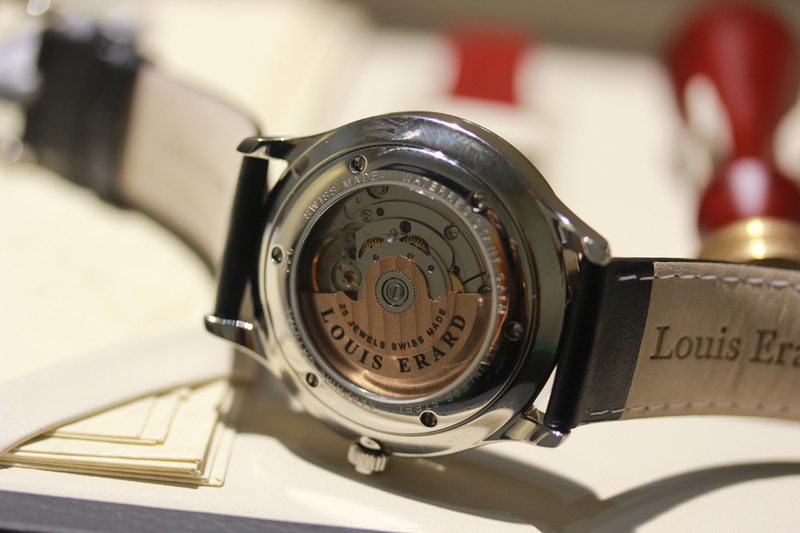 The Louis Erard exhibit was packed within hours of opening on press day. 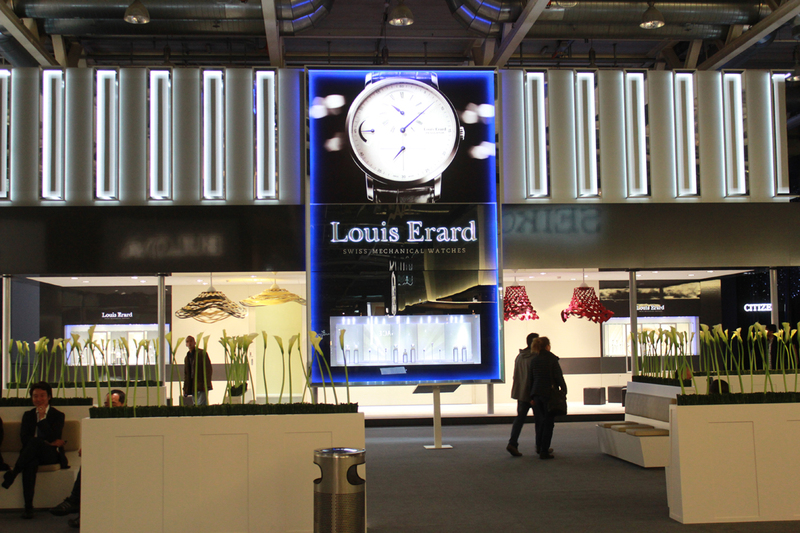 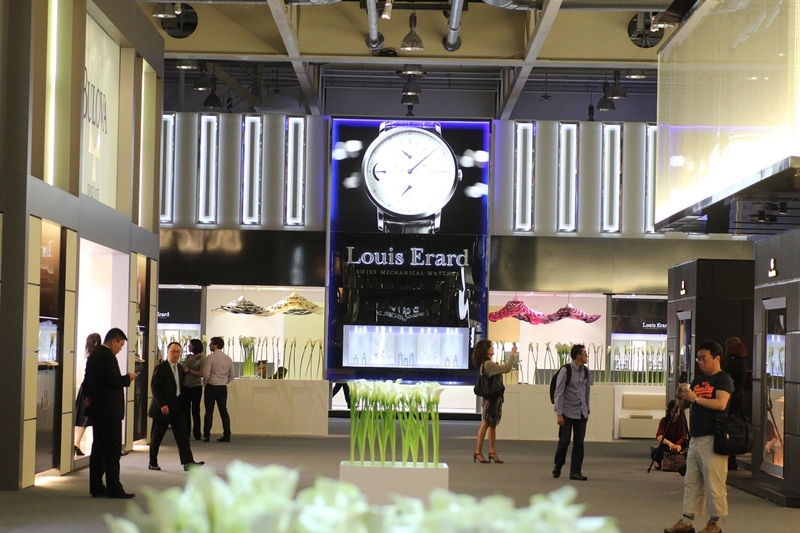 The success of Louis Erard was not only reflected by their stunning booth that was decorated with beautiful flowers, but also by their introduction of many new timepieces at Baselworld 2013. 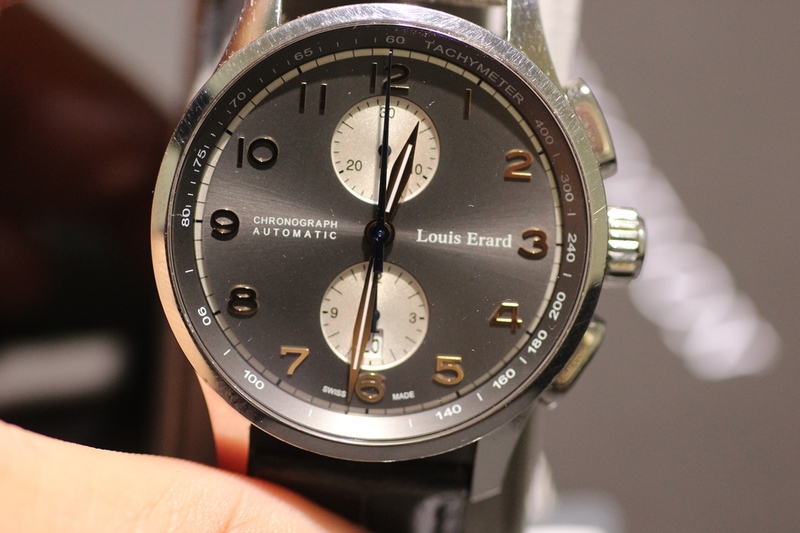 Pictured below are the Louis Erard Excellence 80231AA02 with a black dial and a contemporary 42 mm case, as well as the 1931 chronograph with a beautiful grey dial. 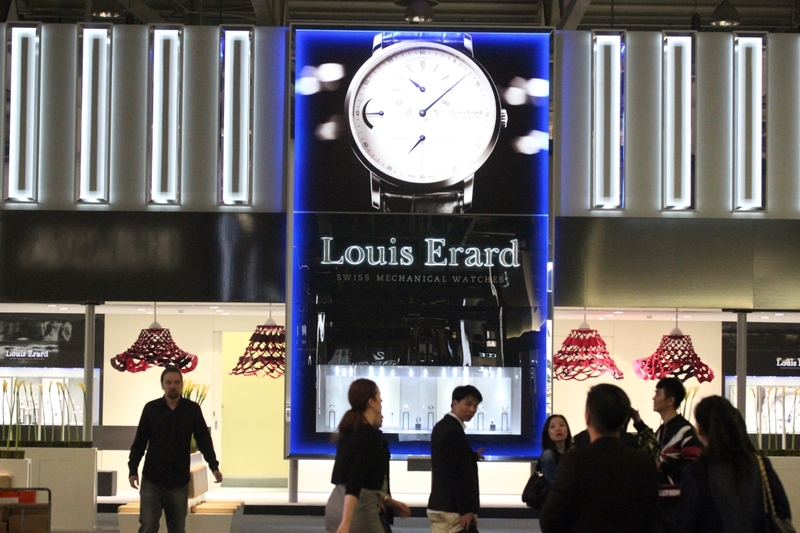 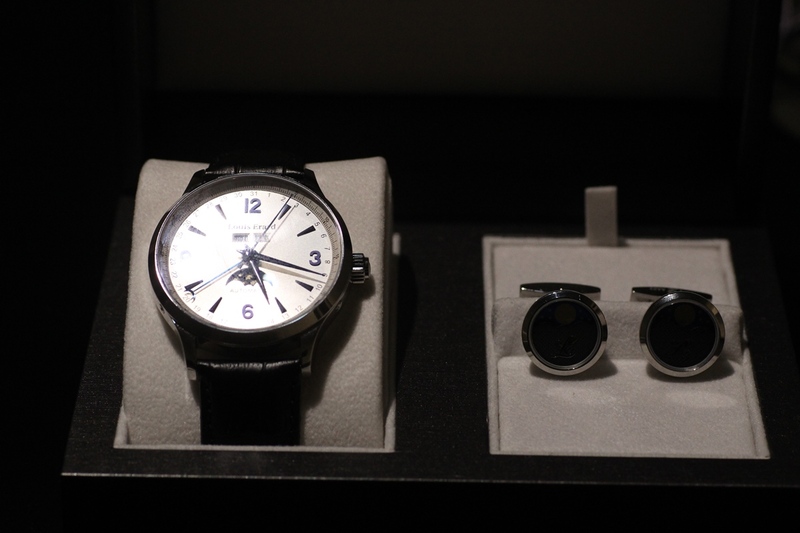 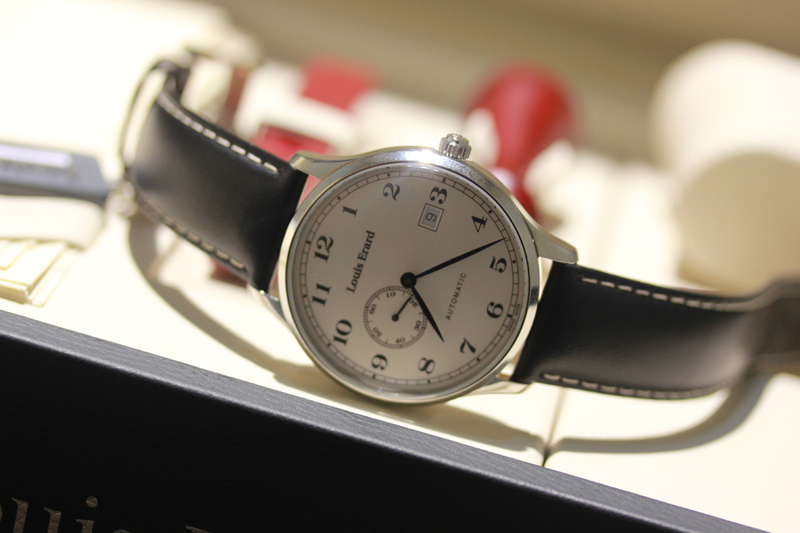 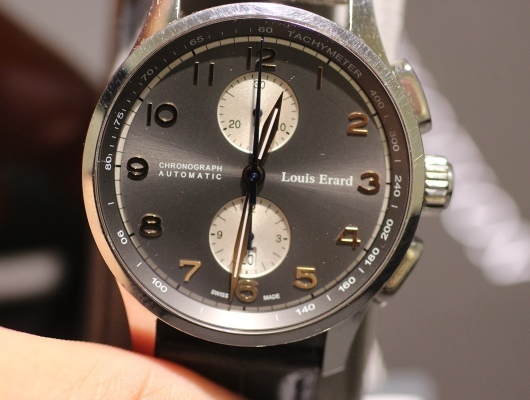 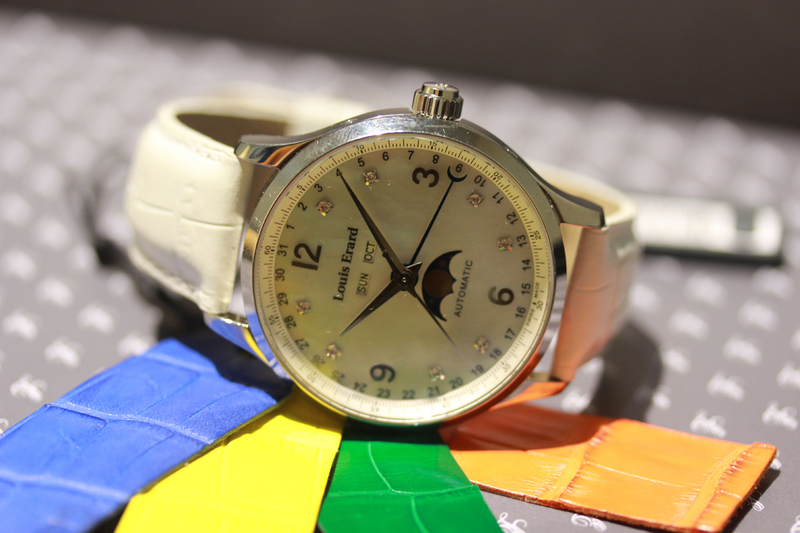 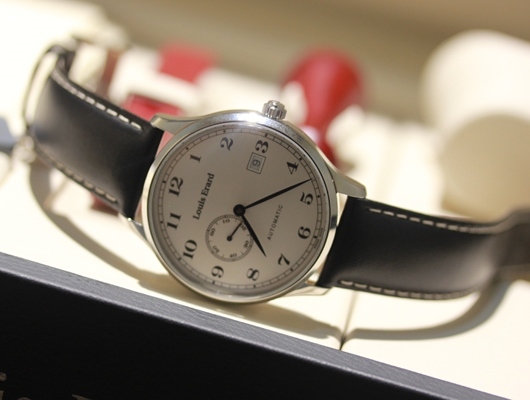 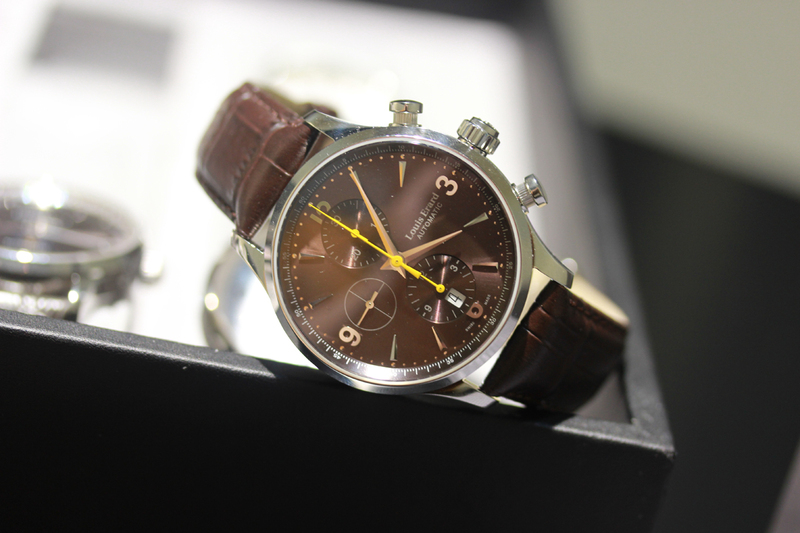 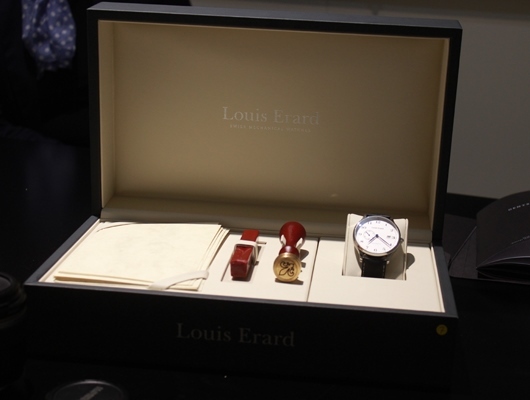 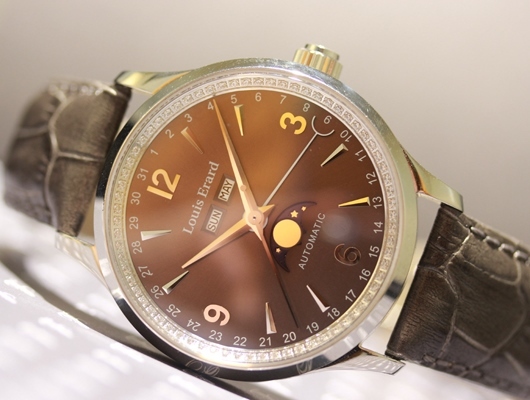 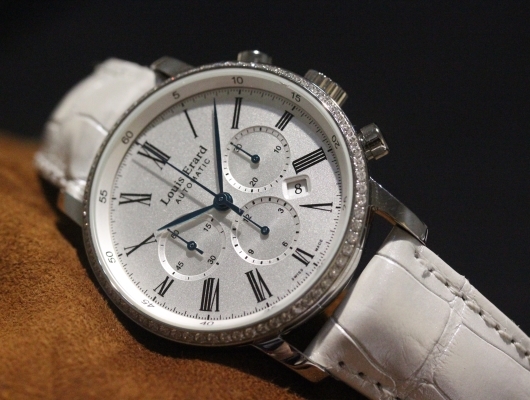 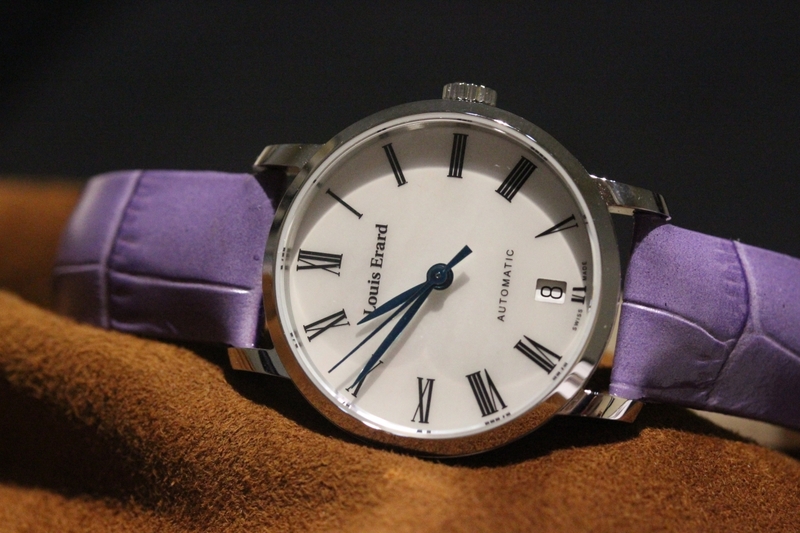 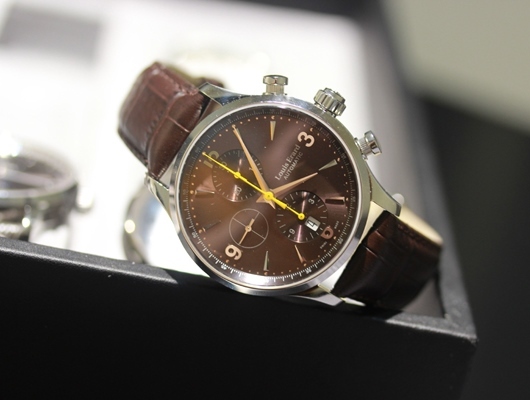 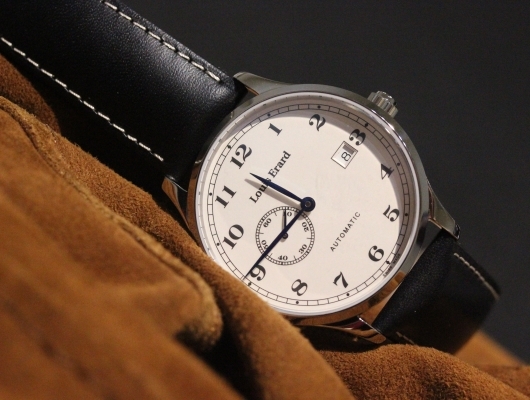 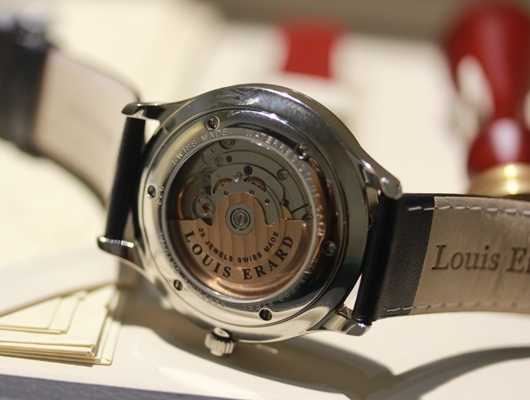 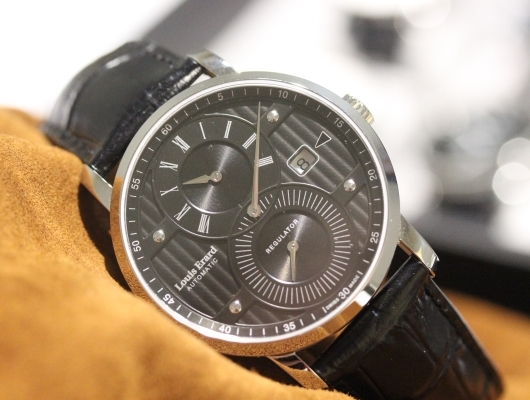 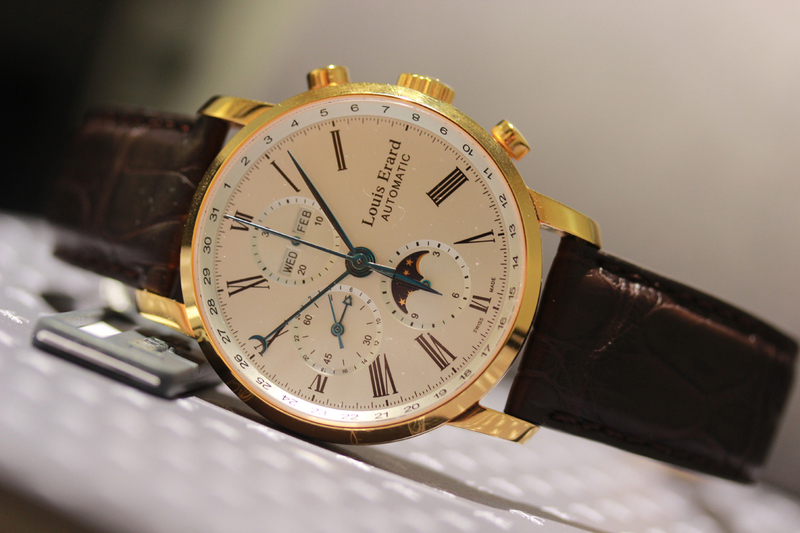 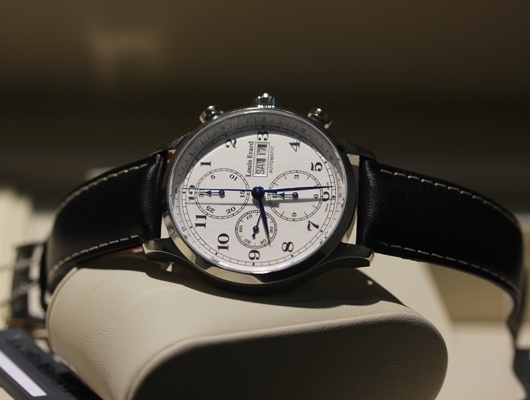 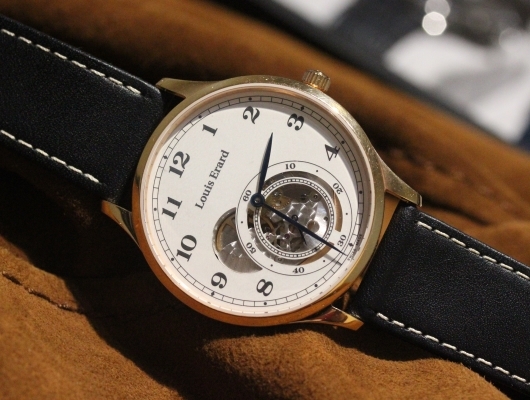 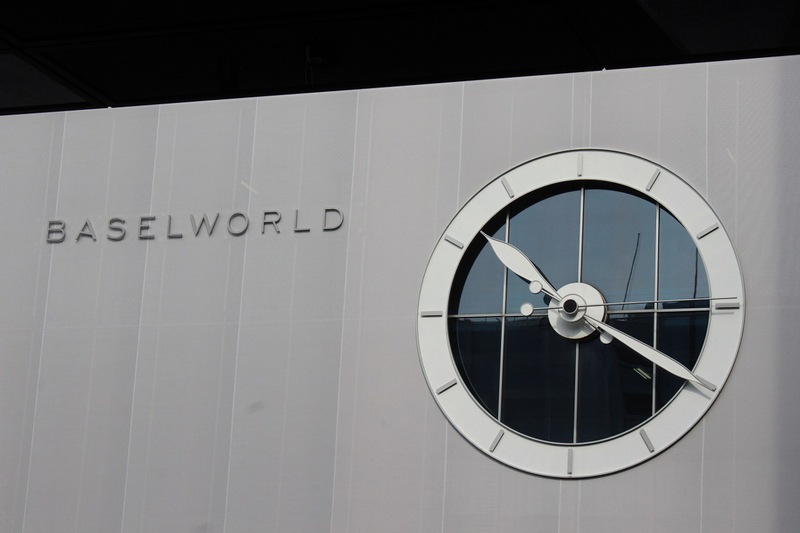 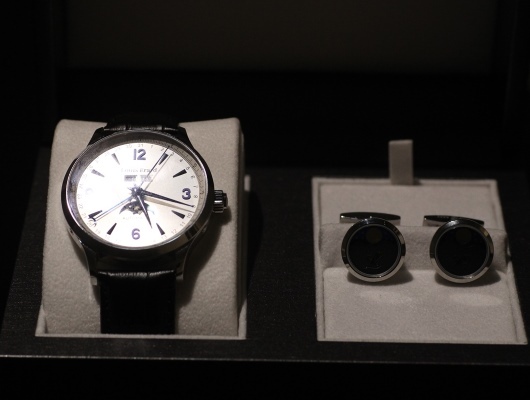 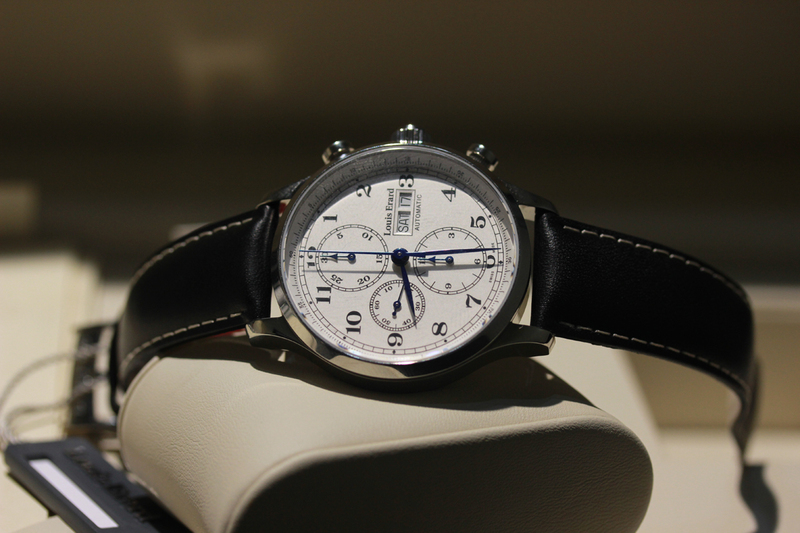 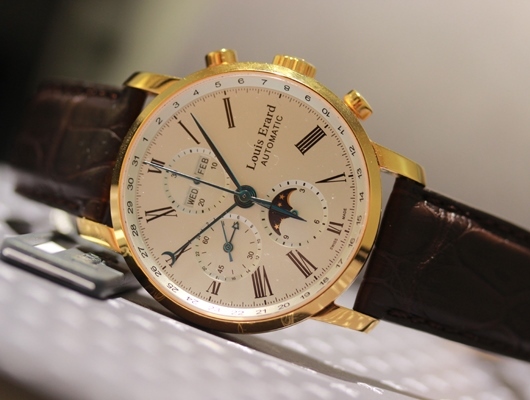 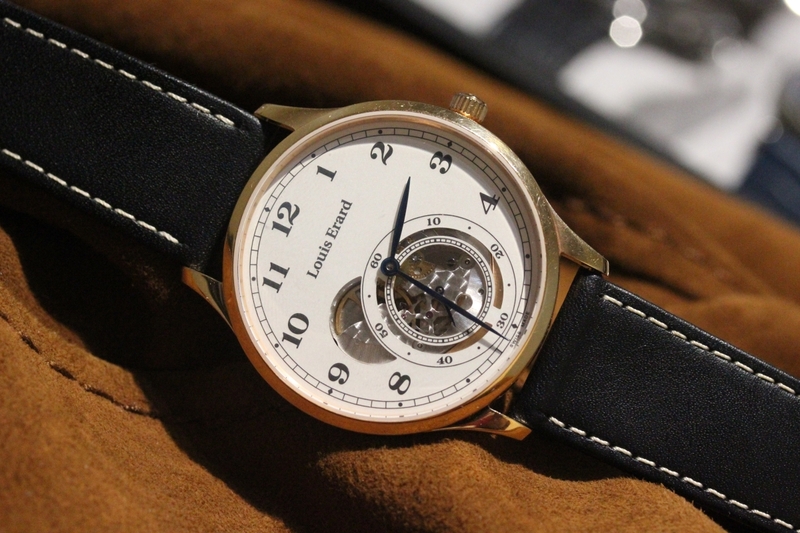 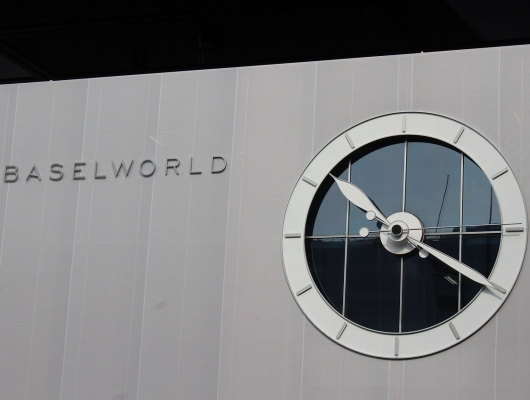 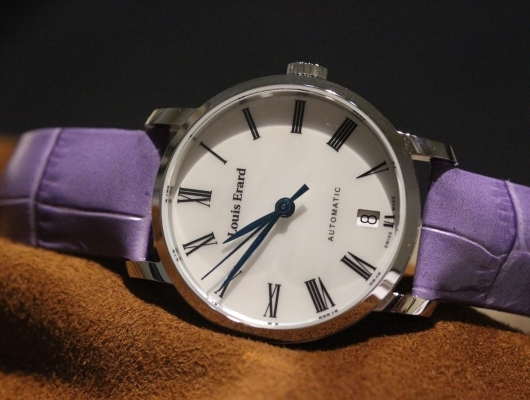 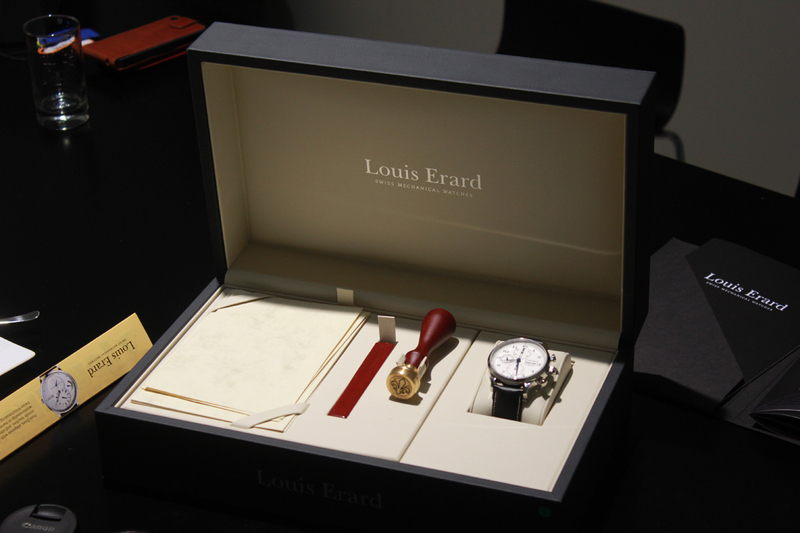 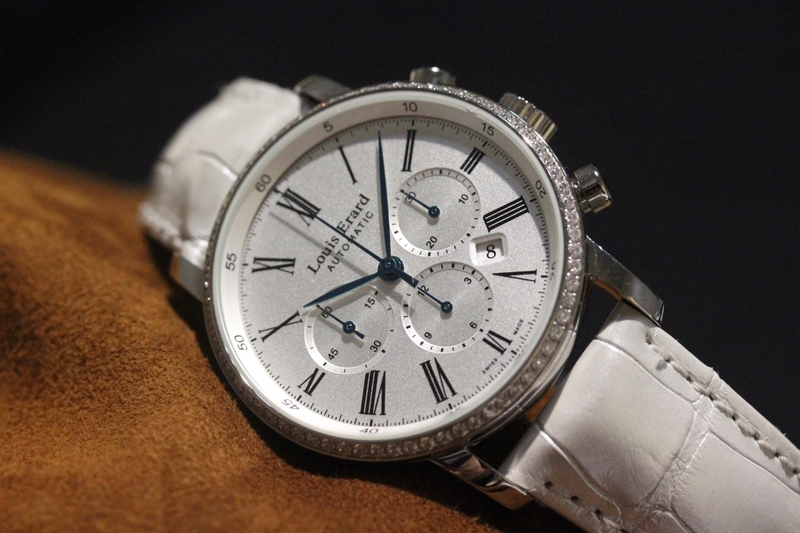 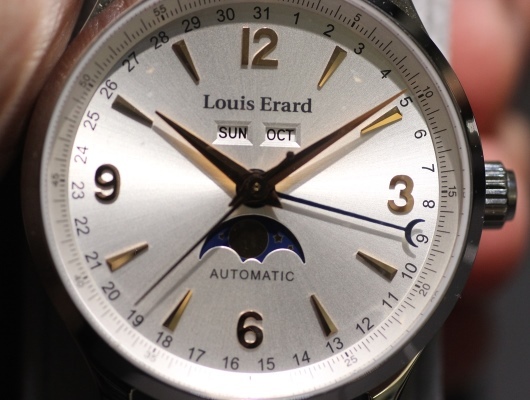 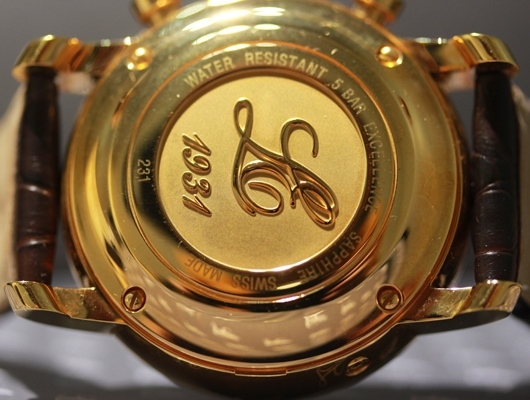 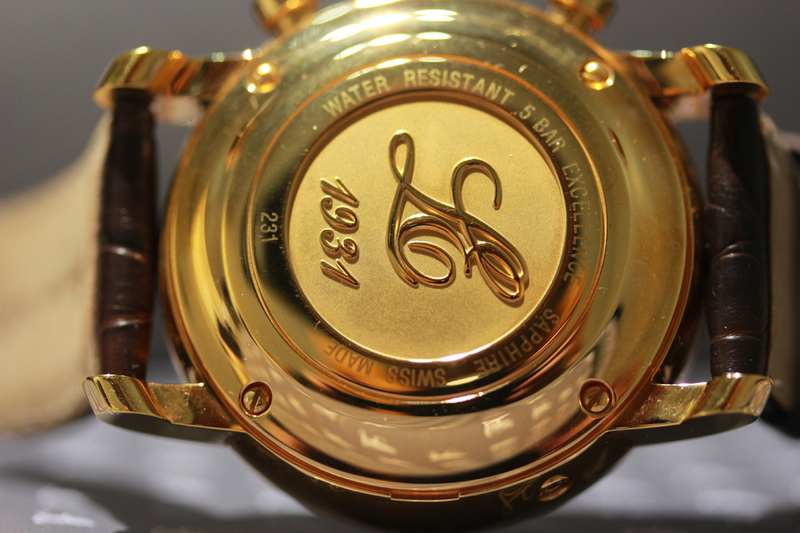 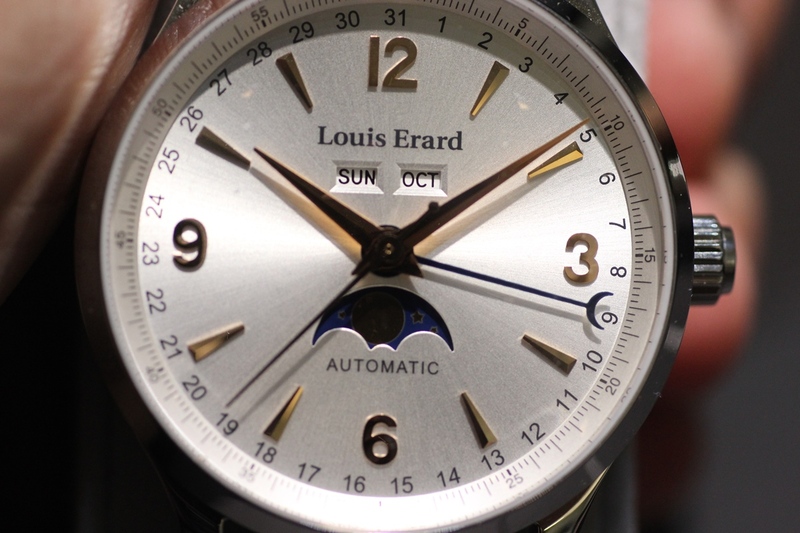 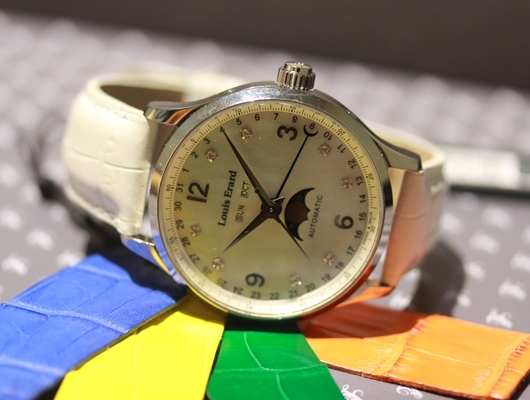 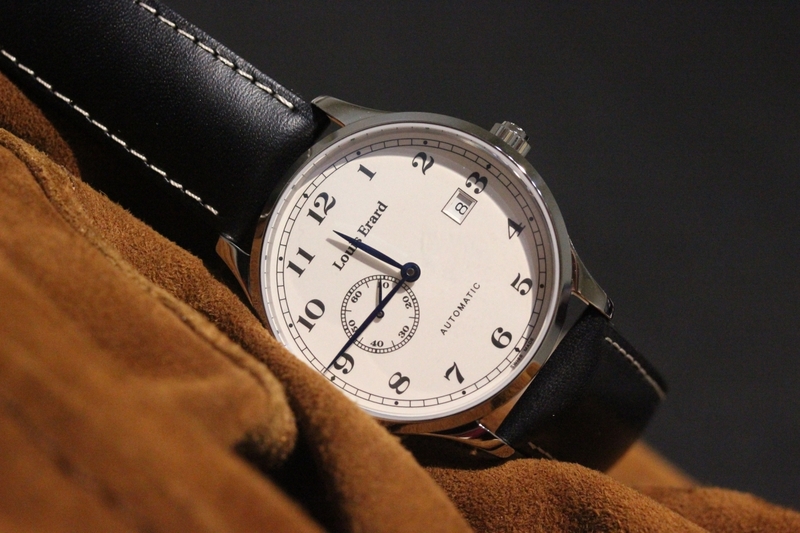 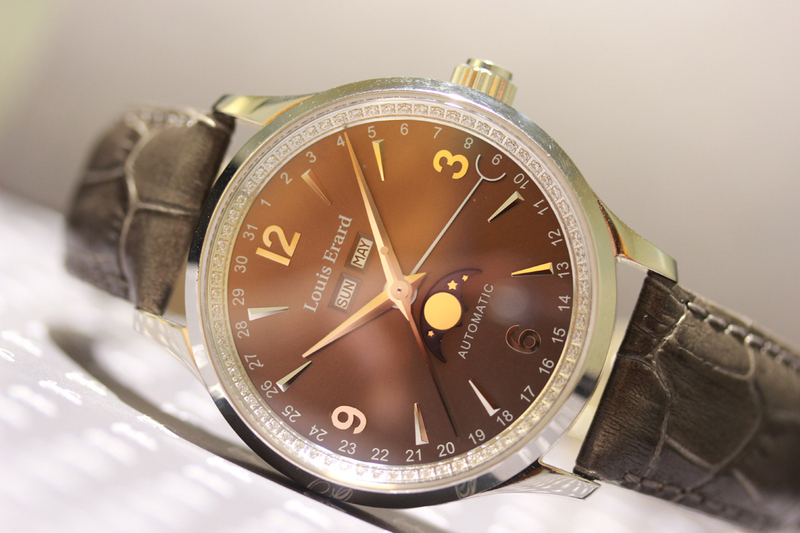 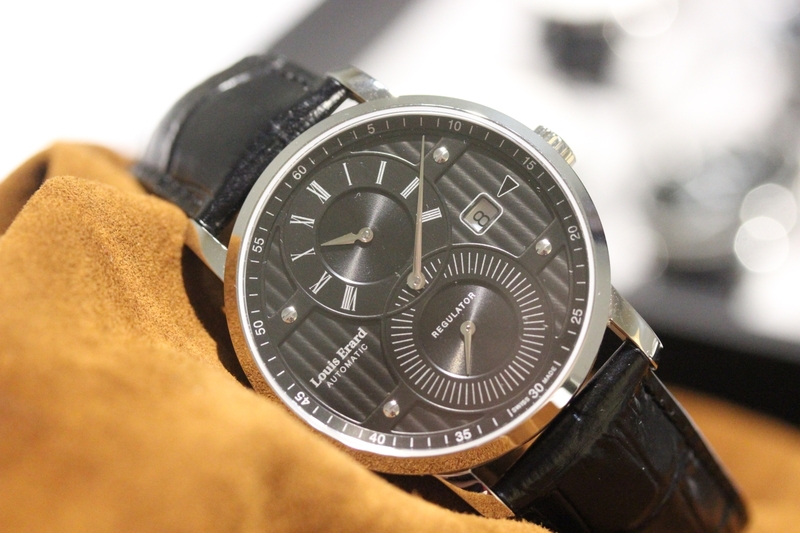 Many surprising innovations were also presented at the Louis Erard Baselworld booth. 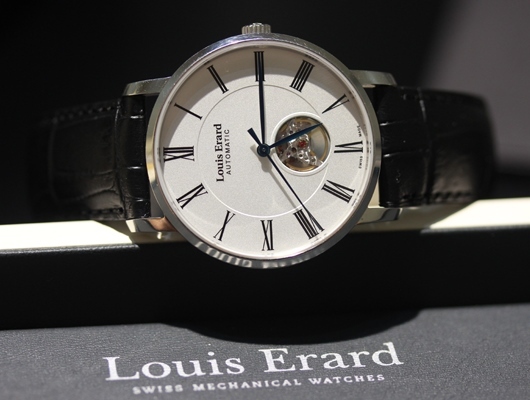 Below are the Louis Erard Moon Phase 31218AD03 and a new line of Louis Erard cufflinks that now accompany the 1931 watch line. 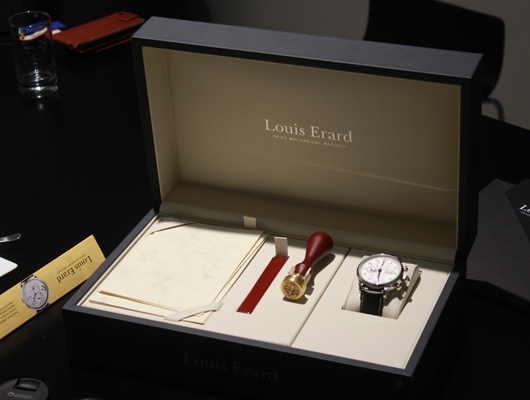 I thank Susanne Farner, Marketing Manager at Louis Erard, who generously spent much of her time showing me all the brand’s novelties. 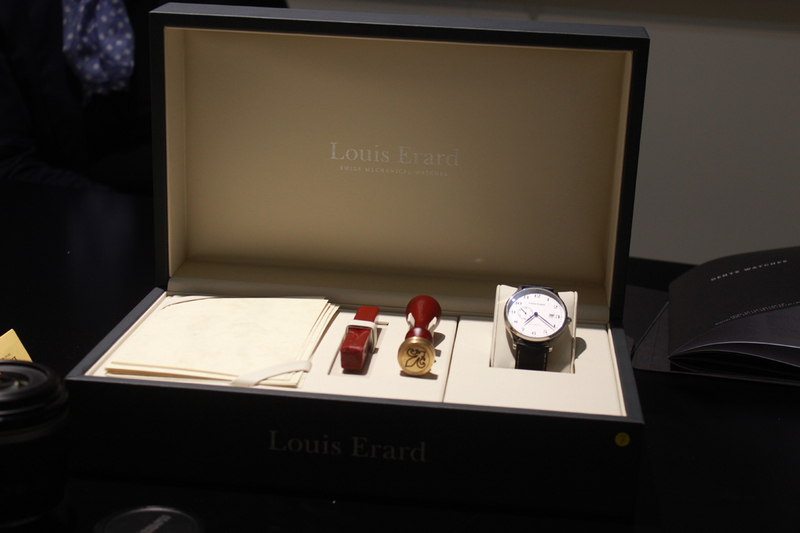 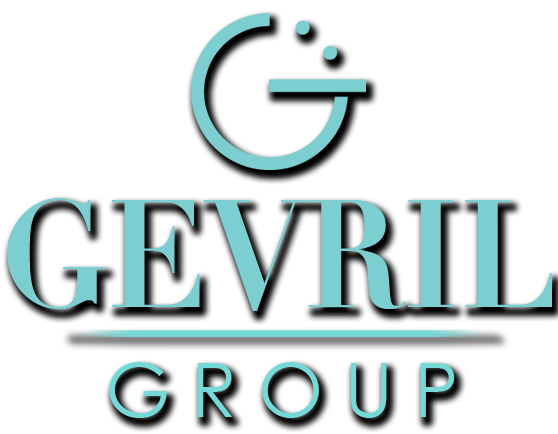 As there were so many new timepieces, I’m preparing a special article that will discuss each of them in detail.